Lome, 18 December 2018. The first Vice Chancellor of University of Lome, Togo, Prof Komlan Batawila, emphasised the importance of degree recognition and equivalence for the free movement of citizens across the Economic Community of West African States (ECOWAS). 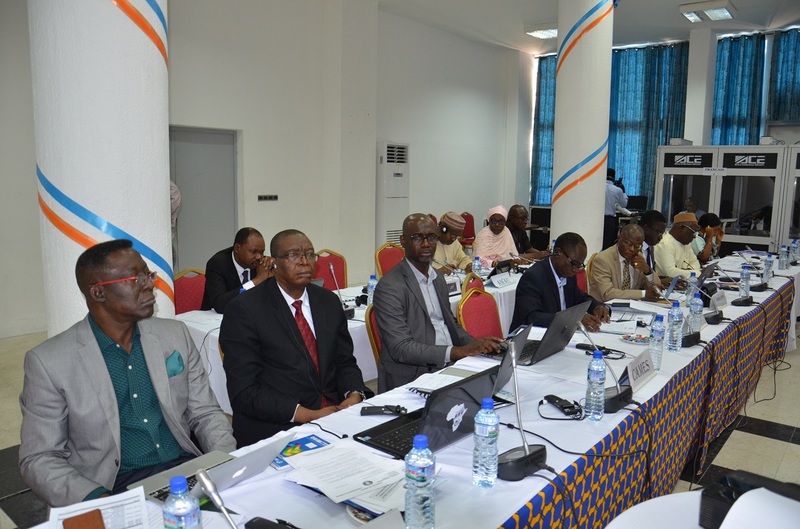 While speaking in the Togolese capital on Monday 17 December 2018, at the opening ceremony of the meeting of experts and vice chancellors responsible for degree and certificate equivalence in West Africa, Mr Batawila invited participants to deliberate carefully on the issue of recognition of degrees. 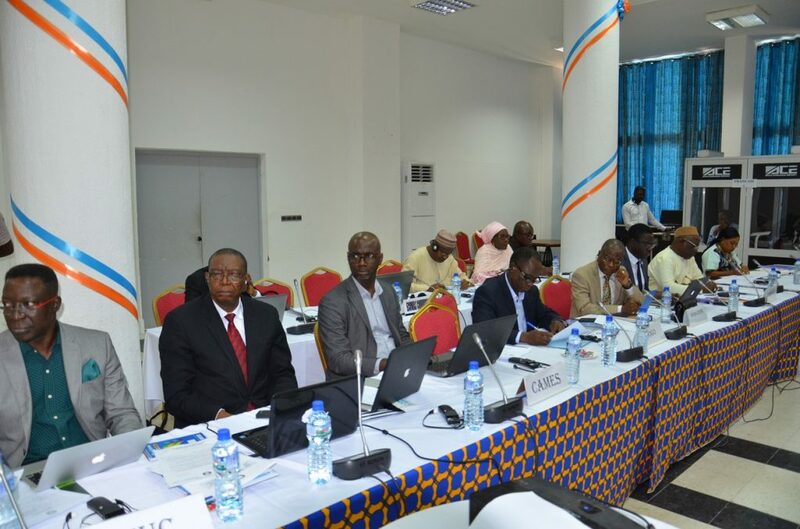 According to the representative of the Togolese Minister for Higher Education and Research, one of the issues to be considered is the harmonisation of criteria for degree and certificate recognition. “Harmonised criteria will arm the population, students, teachers and researchers with reliable papers to facilitate free movement within the Community”, affirmed Mr Batawila. Another issue, in his opinion, was “quality assurance” of the academic results obtained through reliable means. He therefore urged participants to lay the foundation for the harmonisation, which he considered to be crucial for ECOWAS Member States. 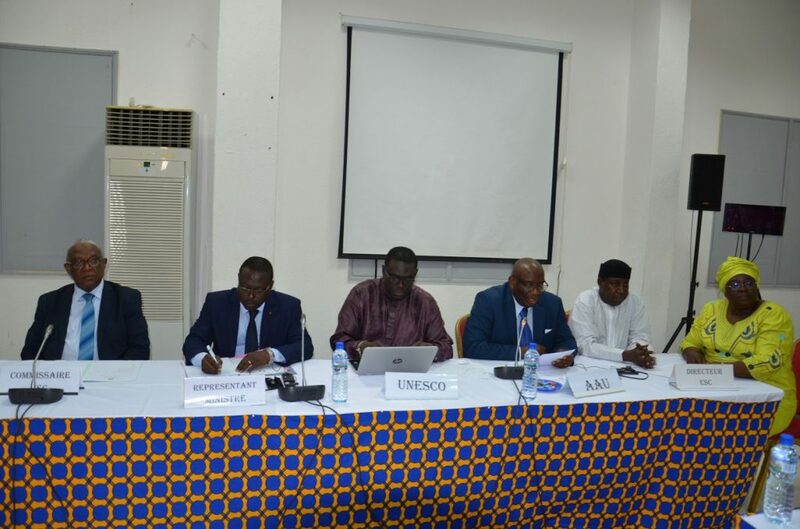 Similarly, the representative of the West African regional office of the United Nations Education, Science and Culture Organisation (UNESCO), Abdoulaye Salifou, placed emphasis on “quality assurance”, due to the growing internalisation of education and culture in the region. 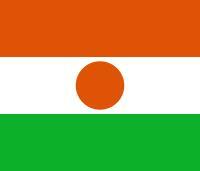 On a global scale, there has been a sharp rise in academic and scientific mobility; at present there are over four million students undergoing studies outside of their countries of origin, stated Mr Salifou. “According to the UNESCO Institute for Statistics, nearly eight million students will have undergone studies abroad by 2030”, he declared. This marked increase in higher education-level student mobility naturally calls for the establishment of a regional framework, he emphasised, while recalling the ECOWAS Convention alongside the Addis Ababa Convention of 2014 (previously Arusha Convention of 1981). He informed participants of the upcoming global convention currently being prepared by UNESCO together with more than 150 countries including about forty from the African continent, on the recognition of qualifications in higher education. 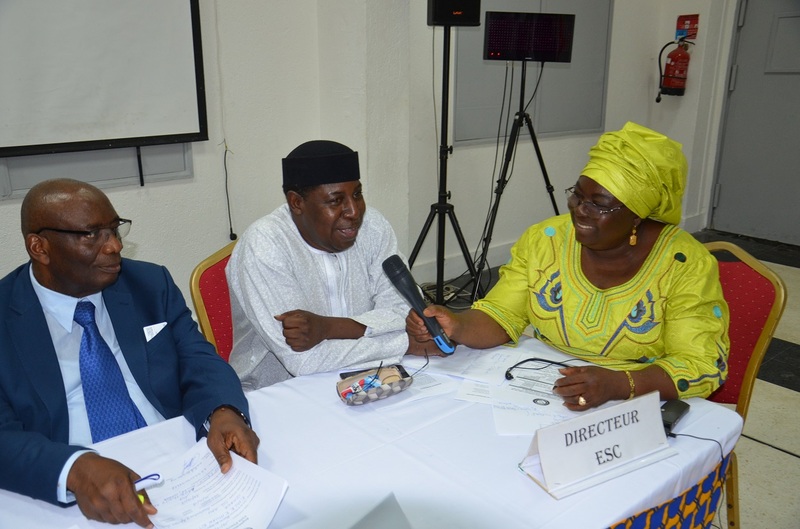 He also reiterated UNESCO’s commitment to work closely with ECOWAS for the recognition and equivalence of degrees and other qualifications on the African continent. 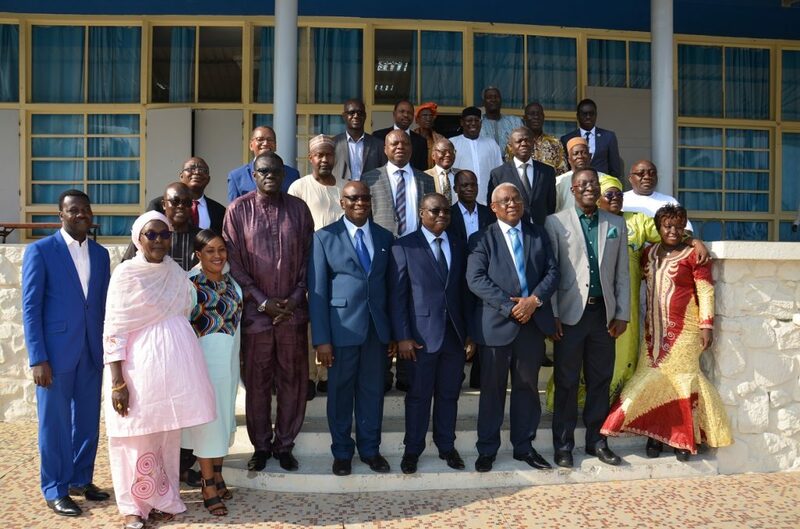 Subsequently, the Secretary General of the Association of African Universities, Prof Etienne Ehile, considered the ECOWAS initiative on equivalence of degrees as timely and in line with the overall framework for the harmonisation of higher education in West Africa. “It is definitely a long-winded process, with constraints at every turn, though not unachievable given the success recorded in other parts of the world. Caution is of utmost necessity and as representatives seated here it is incumbent on each of us to comprehend and accept the initiative under an essentially regional framework, without looking to safeguard the achievements of a linguistic bloc or home institution” he noted. In turn, the ECOWAS Commissioner for Education, Science and Culture, Dr Leopoldo Amado, recalled existing legal instruments on the recognition and equivalence of degrees and other certificates in West Africa, notably the ECOWAS Protocol on Education and Training adopted in 2003, to promote access to quality education for West African citizens, and the ECOWAS Convention on recognition and equivalence of degrees aimed at promoting regional cooperation in terms of evaluation and recognition of certificates among Member States.